The abuse of alcohol is harmful for your health. Please consume in moderation. 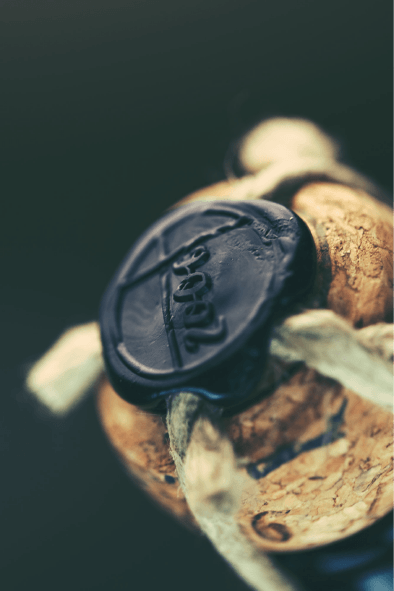 The whole duality of Champagne Jean-Claude MOUZON lies in the duo of Frédérique and Cédric Lahémade, who, from two black and white grape-varieties Pinot Noir and Chardonnay, create champagnes worth their appellation Great Growth Champagne that are environment-friendly. 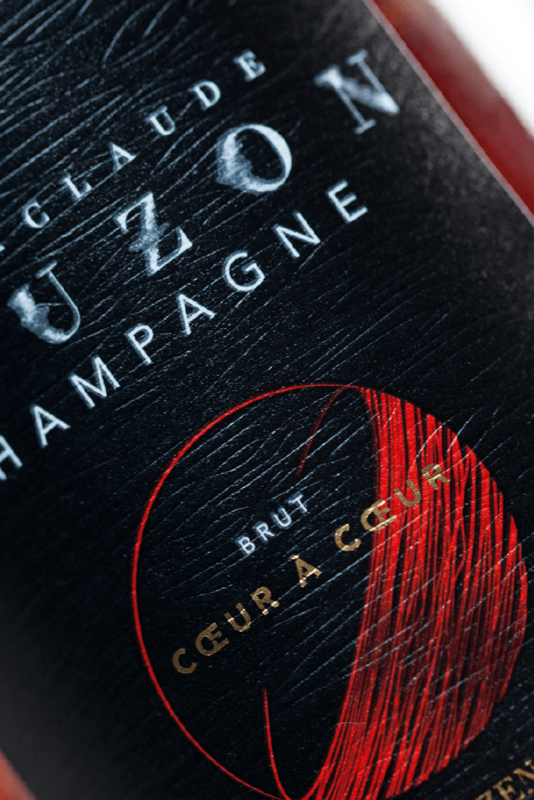 Champagne Jean-Claude MOUZON is before all guided by a duo, that of Frédérique and Cédric Lahémade. Fan of judo, Cédric discovers Frédérique at the dojo; she was also keen on this martial art. Rivals on the tatami, Frédérique and Cédric fall in love, turning a hand to hand fight into a heart to heart relation. By uniting, their wish to work surrounded by Nature becomes real. 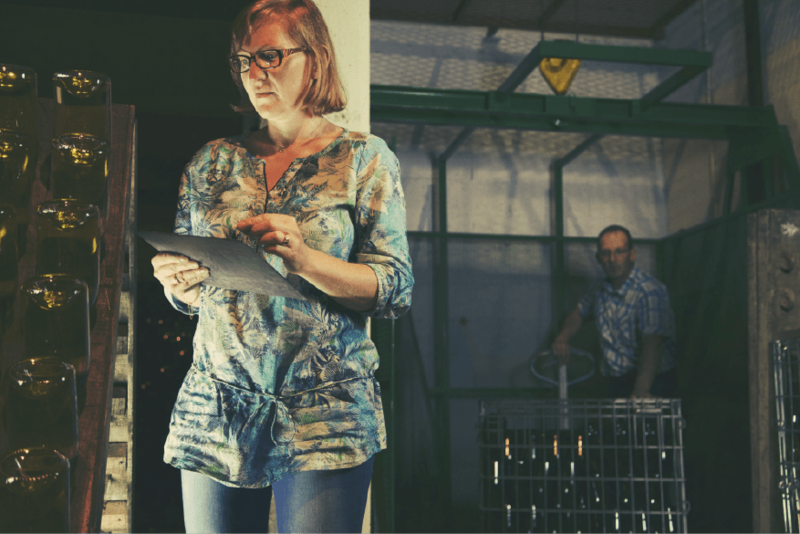 They both gradually join Jean-Claude on the estate and will then become the current happy makers of Jean-Claude Mouzon champagnes. Since then, they move forward little by little, together in life and in the vines too. 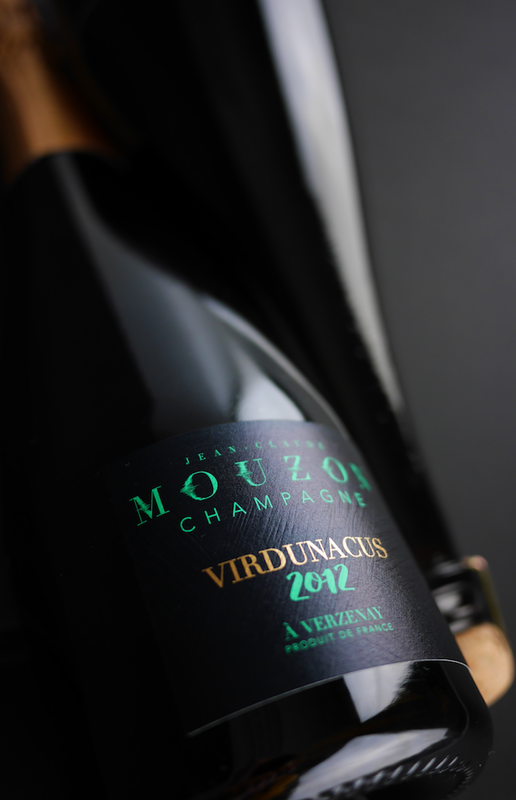 The name of the village of Champagne Jean-Claude MOUZON, Verzenay, means « to the North ». 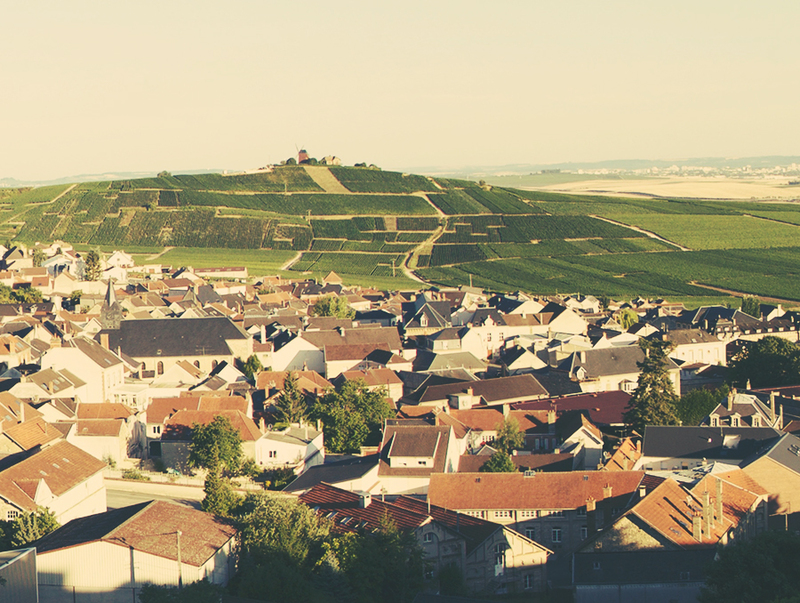 This Great Growth village of the Champagne area, perched on the Montagne de Reims, looks down the Vallée de la Vesle. The Mountain rising to 277 m of altitude (« Mount Sinaï ») protects the houses of the village and its vines by confining hot air. 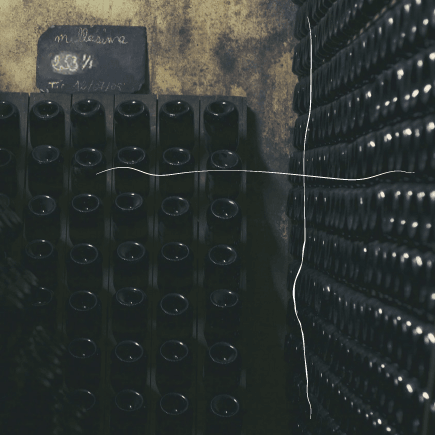 Inheriting and running a terroir classified Great Growth implies that you show a daily interest for its quality and turn it into your champagnes. 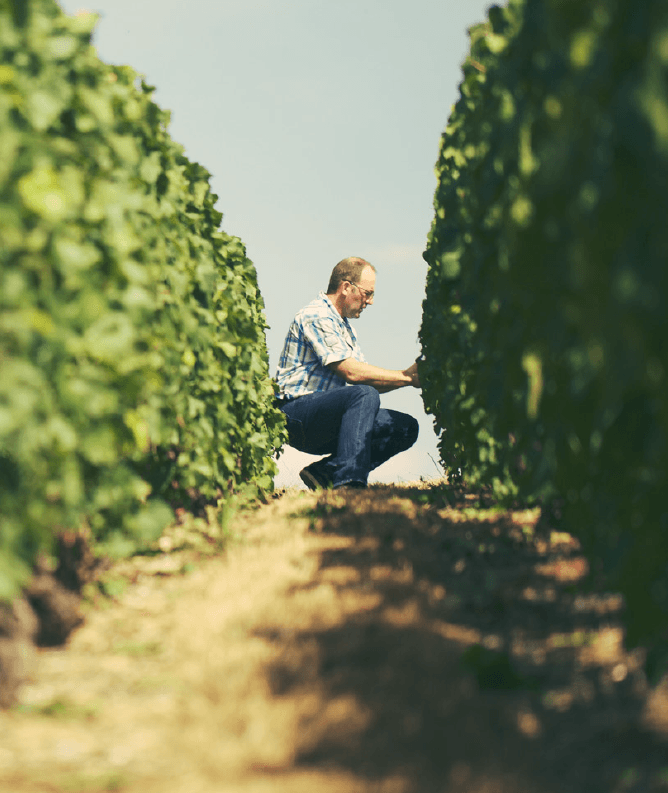 43 small plots located in the villages of Verzenay, Verzy, Beaumont-sur-Vesle and Mailly-Champagne make up the vineyard of Champagne Jean-Claude MOUZON. 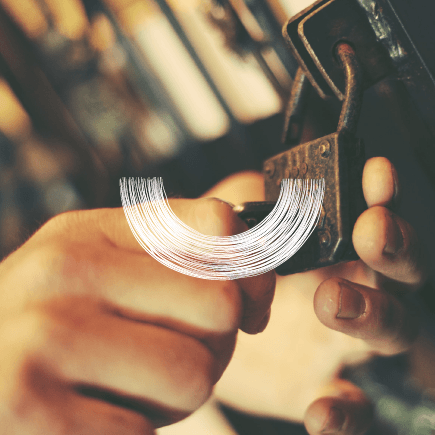 Their surface enables them to do everything by themselves: luxury craftsmanship! Cédric and Frédérique watch carefully over their Great Growth grapes. They practice sustainable vine cultivation (environmental-friendly) acknowledged by the Ministry of Agriculture through the logo “HVE”. 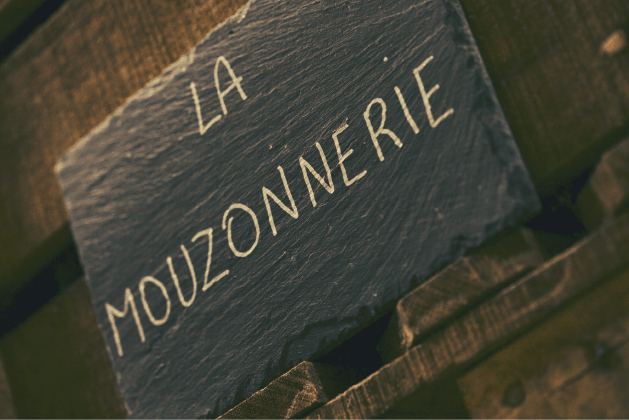 La Mouzonnerie has a winery designed for separating the wines by village, by grape-varieties, and, in case of vintage, by years. Reserve wines also follow a separation Chardonnay/Pinot Noir. 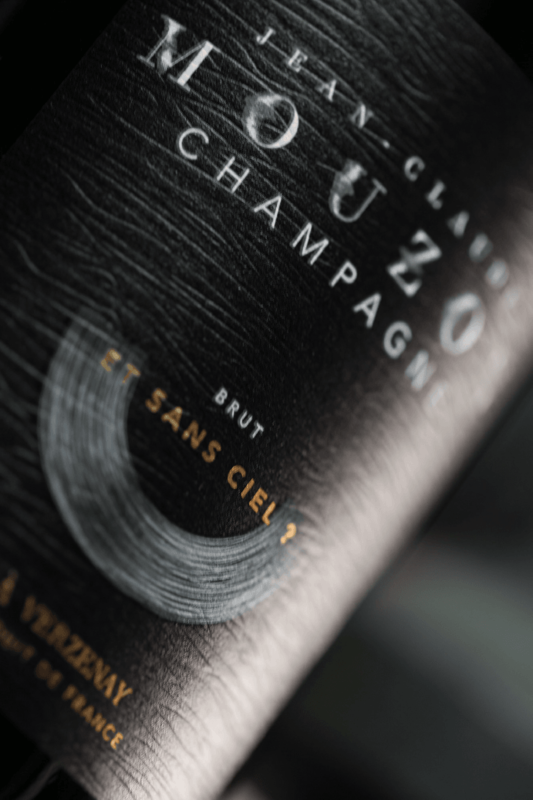 You will find back all the duality of Champagne Jean-Claude MOUZON in a range produced by our two protagonists. What could we do without Nature and our predecessors? 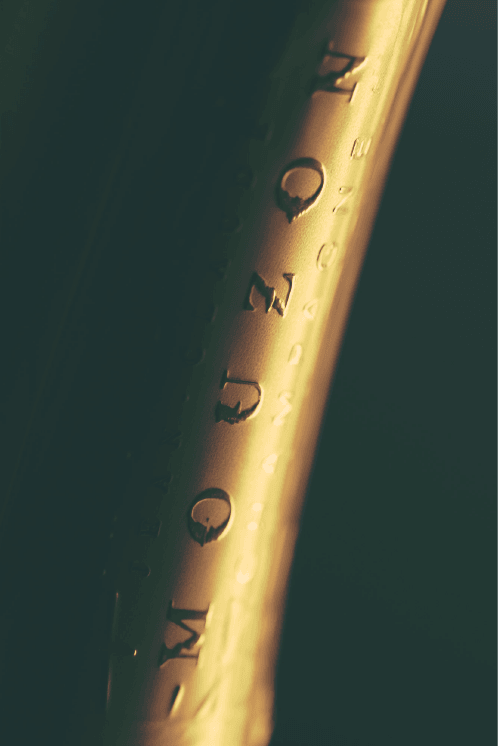 We have designed « Et sans ciel ? 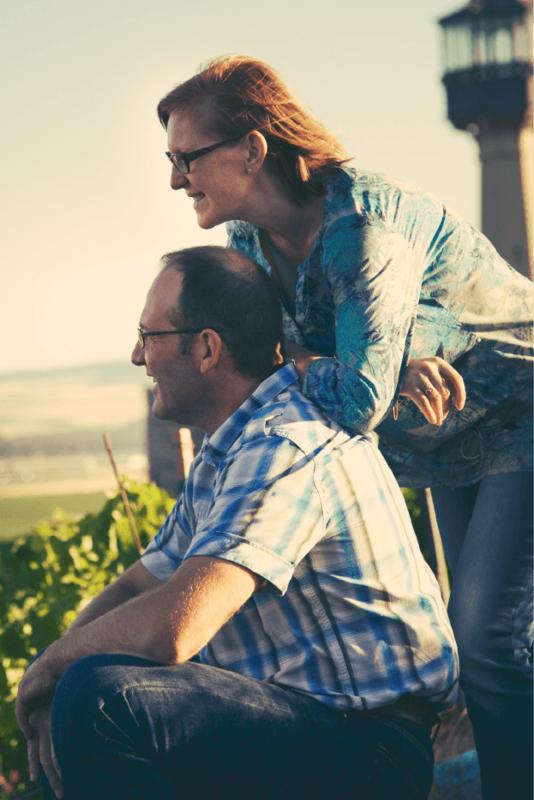 » with this state of mind: to honour the tradition of our ancestors, to praise Nature for its key value in our job of wine-grower. « Et sans ciel ? » mixes body and finesse in racy elegance. 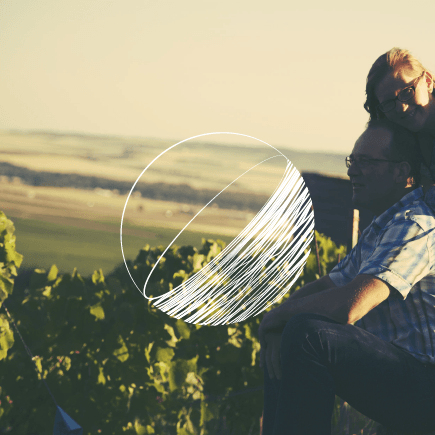 Pinot Noir (60 %), together with Chardonnay (35 %) and Meunier (5 %) will introduce you to the characteristics of our House (stewed fruit, almonds, nuts). REVERSE such is the Ying and the Yang: it signs the symbiosis between two contrasting identities, Black grapes (50 %) and White grapes (50 %). 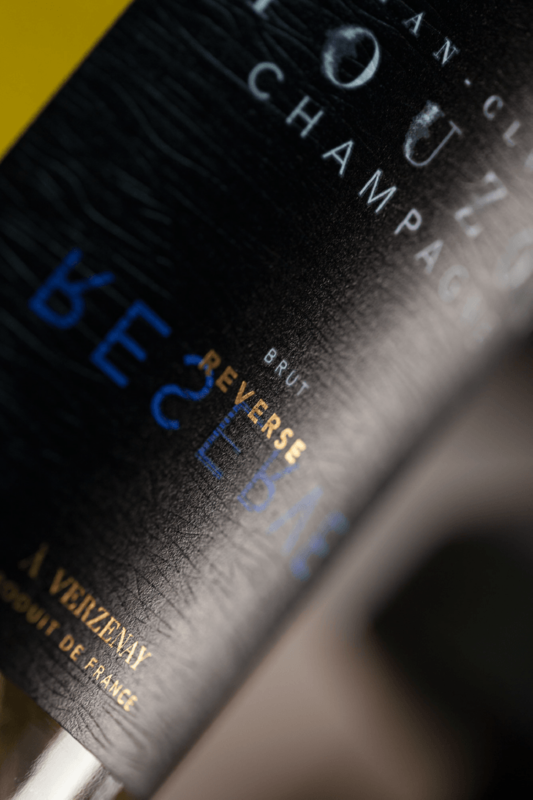 Tender with its soft effervescence, rebel via its freshness, REVERSE is mainly composed with reserve wines (60 %). This is the perfect master of reserve wines making and ageing that enables it to express onto aromas of white fruits and citrus. A clear and elegant wine! This wine is a 100 % Chardonnay wine issued from our Great Growth village, Verzenay. It is crunchy, expressive, mineral, as some will say. 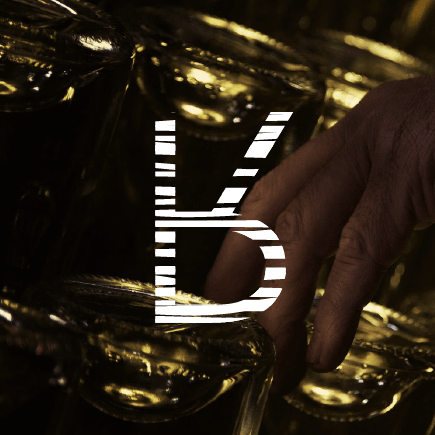 A great freshness and aromas of flowers, fresh bread and hardly mature fruits express some kind of original purity. 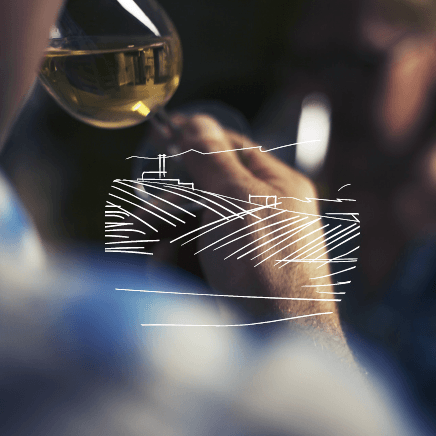 We love the intensity and structure of this spirited wine. 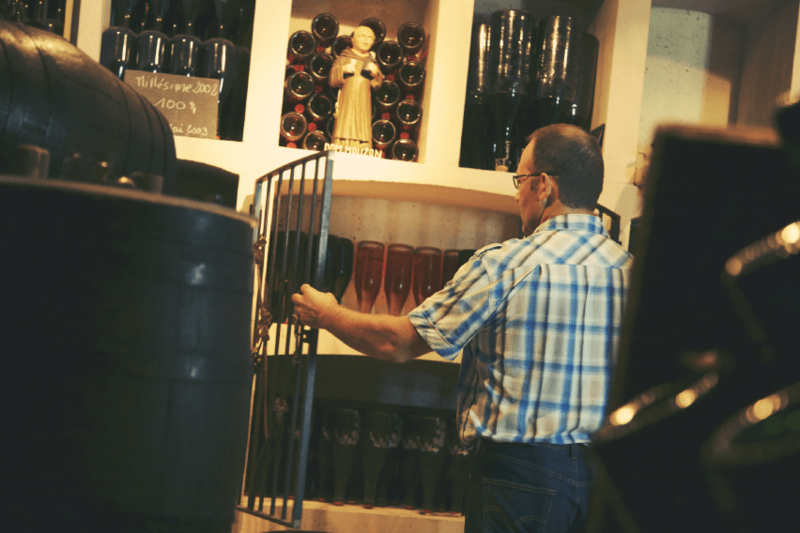 Our grapes and champagnes are harvested and produced in Verzenay, a Great Growth village of the Champagne area. 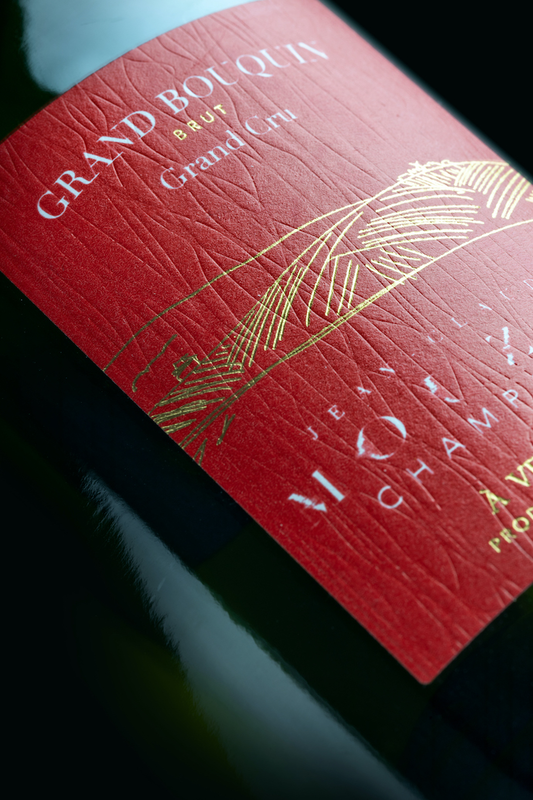 So, our « Grand Bouquin », 70 % Pinot Noir, 30 % Chardonnay, is produced in Verzenay (« Bouquins » is the name given to Verzenay inhabitants) and offers the precise expression, elegant and gourmet of our Great Growth character. Its maturity combines with purity for immediate pleasure ! 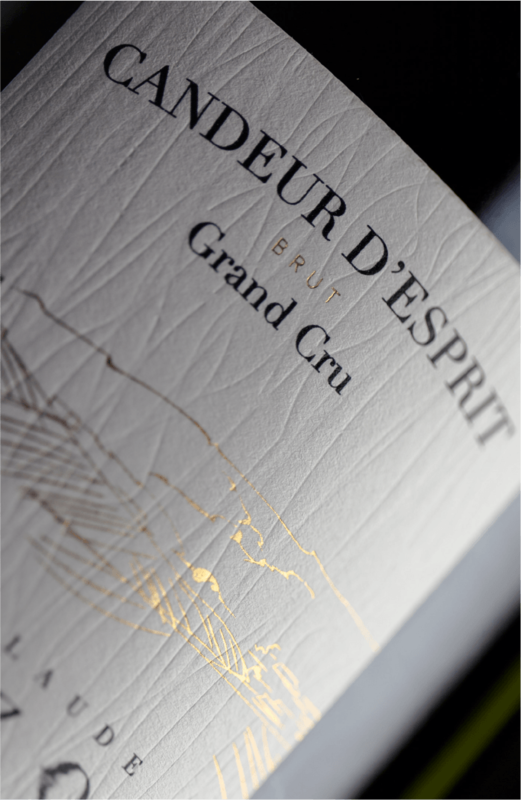 « Les Déliés » are a collection of vintages produced from a single grape variety, from our Great Growth terroir. 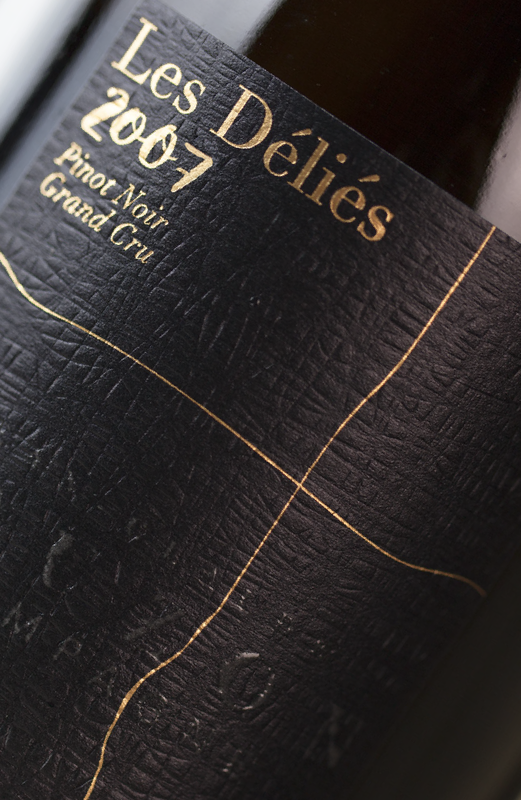 An ultimate symbiosis between Nature (2004, no dosage) and our passion has guided us towards the making of this 100 % Pinot Noir from Verzenay. Aged in oak barrels from the forest of Verzy, this is a complex and powerful wine that expresses our terroir and the demand of our vinification. Between tension and lightness, it represents our duality. Numbered bottles. 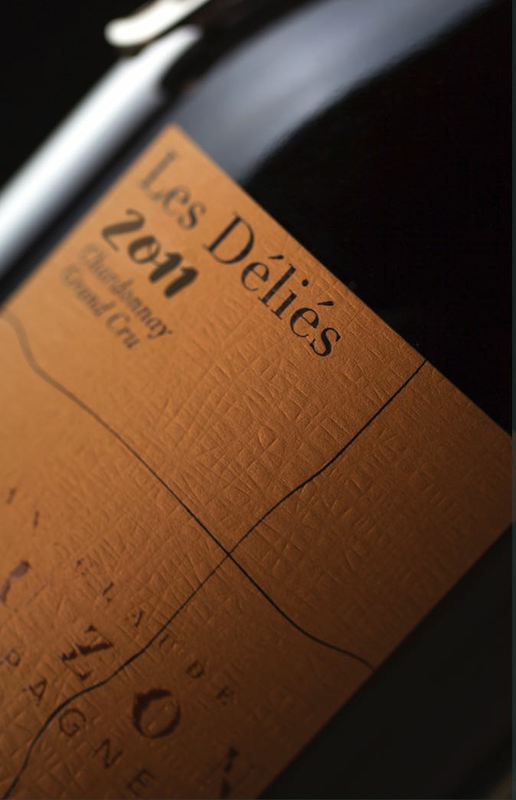 « Les Déliés » are a collection of vintages produced from a single grape variety, from our Great Growth terroir. An ultimate symbiosis between Nature (2011, no dosage) and our passion has guided us towards the making of this 100 % Chardonnay. 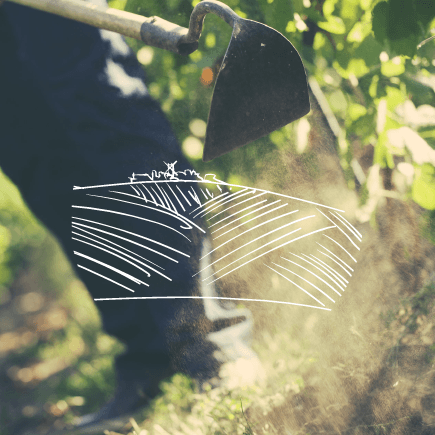 The grapes are issued from 70-year old vines from the plot « Les Noues » (pronounce « No ») on our Great Growth terroir: Verzenay. 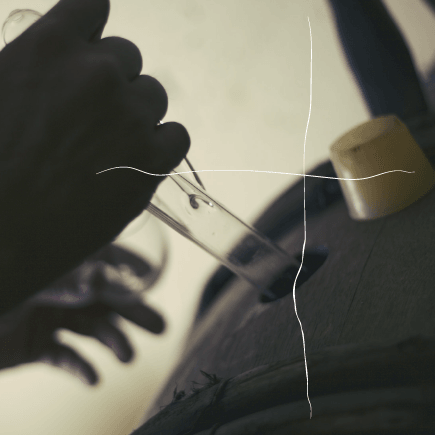 This wine is aged in oak barrels from the forest of Verzy. In its maturity, a burst of tension and vivacity completes its elegance. Numbered bottles. 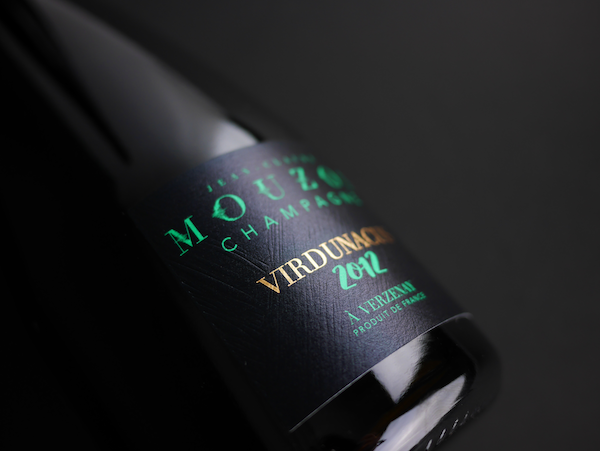 "Virdunacus" means green place, it is the latin root of Verzenay, our village Grand Cru. It is from this terroir that we drew this Vintage wine compound of 80 % of Pinot Noir and of 20 % of Chardonnay.